Each year MJM Electric conducts a safety fair. This is a company wide event which focuses on safety training for every company employee. In coordination with our customers we shut down every job site on a normal working day and bring every employee in the company from general foreman to first year apprentice into our office for a full day of safety training. 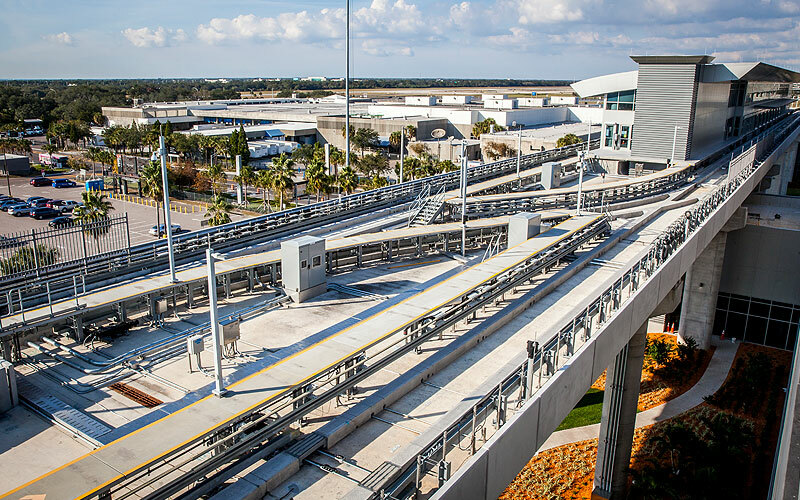 MJM recently completed concurrent projects at Tampa International Airport and Orlando International Airport playing a major role in the construction and commissioning of the new Mitsubishi Automated People Movers. As part of the construction teams, MJM provided project management assistance, field supervision, logistic support, manpower, & field engineering.